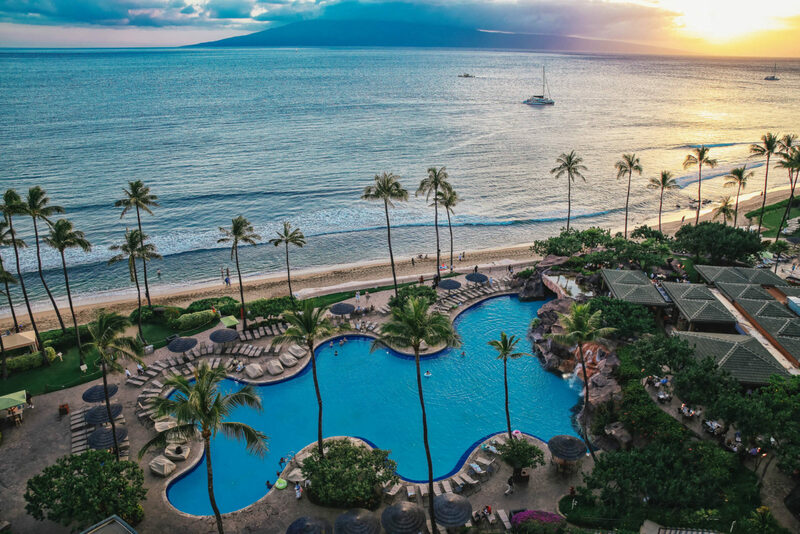 This was our sixth time staying at the Hyatt Regency Resort & Spa in Maui, Hawaii. And if you’re wondering whether or not we’re sick of it… nope- not at all 🙂 My husband and I are both habits of creature and when we find something/some place we like, we visit often. 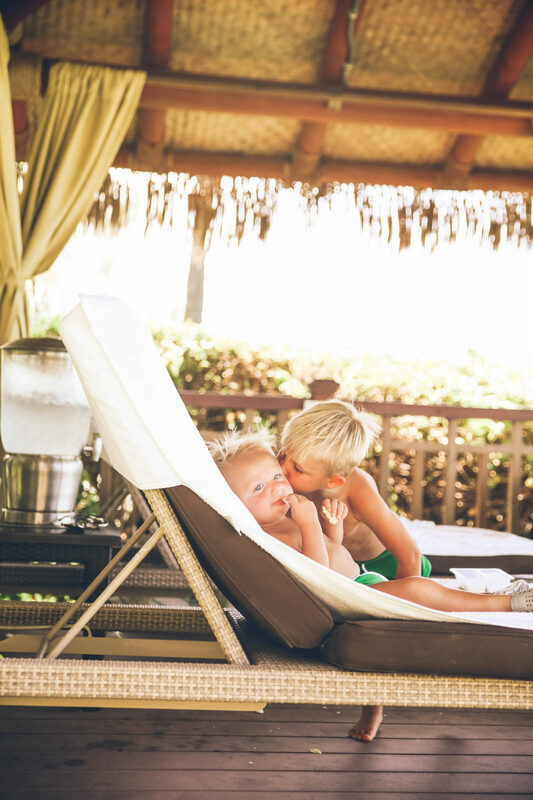 We first fell in love with this specific Hyatt on our honeymoon. 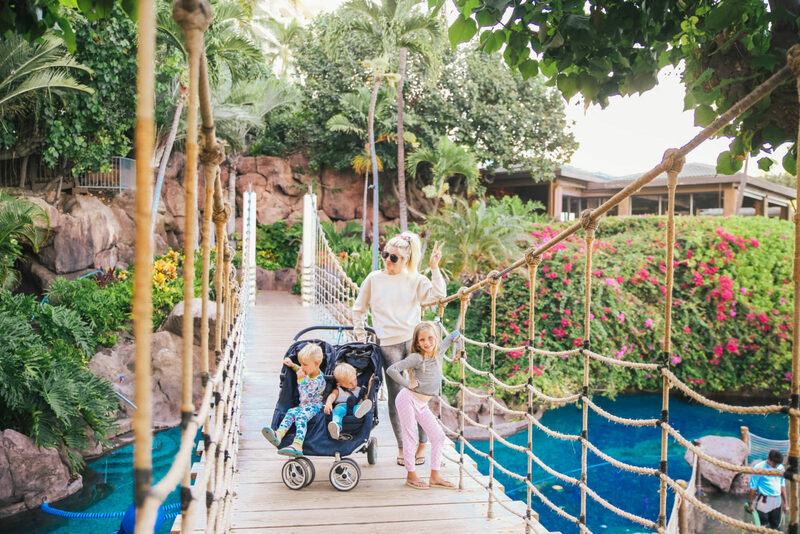 I could go on and on about why we love this resort so much (see this post, and this post), but this trip was extra memorable as we took all three kids with us! It was non-stop adventure from sun up til sun down and the kids are still talking about how much fun they had. 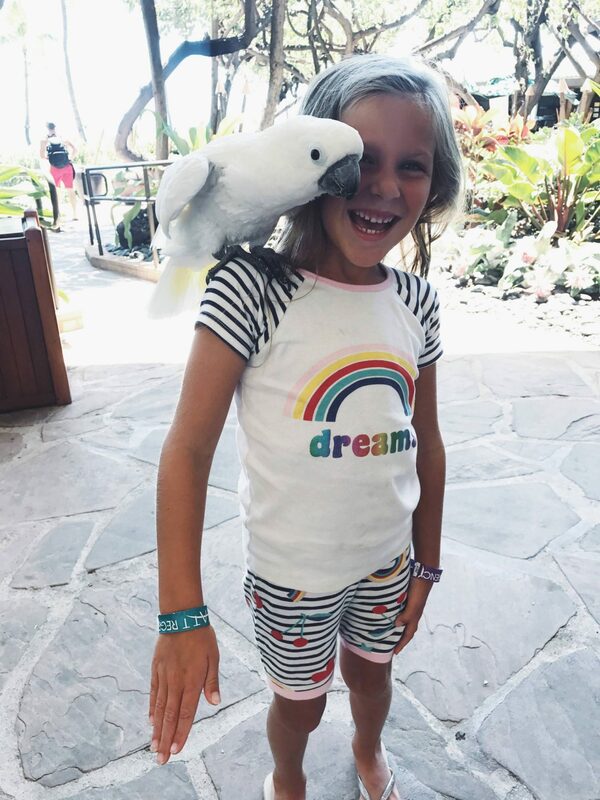 And asking when we’re going back 😉 Their favorite parts included the mini penguins, birds, and wildlife at the resort as well as the never ending water slide fun. Even Jude was ALL about it (if you caught my stories on Instagram, you know exactly what I’m talking about). He would literally sprint to the top as fast as he could and dive in head first. We had to keep a close eye on him because he didn’t care if anyone was with him or not, he was going down that water slide, and now! 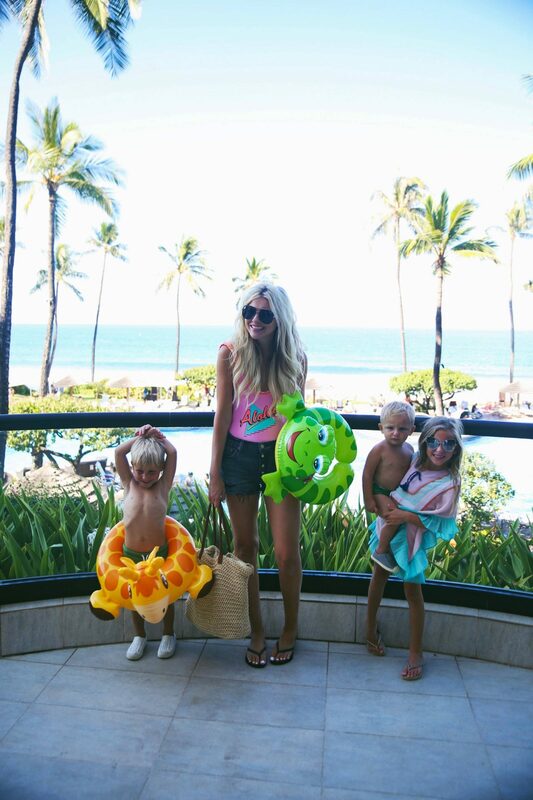 Thank you (yet again) Maui Hyatt Regency Resort & Spa for the incredible memories! I can see why you want to go back there from your photos. Your dress in the last picture is lovely, where did you get it? 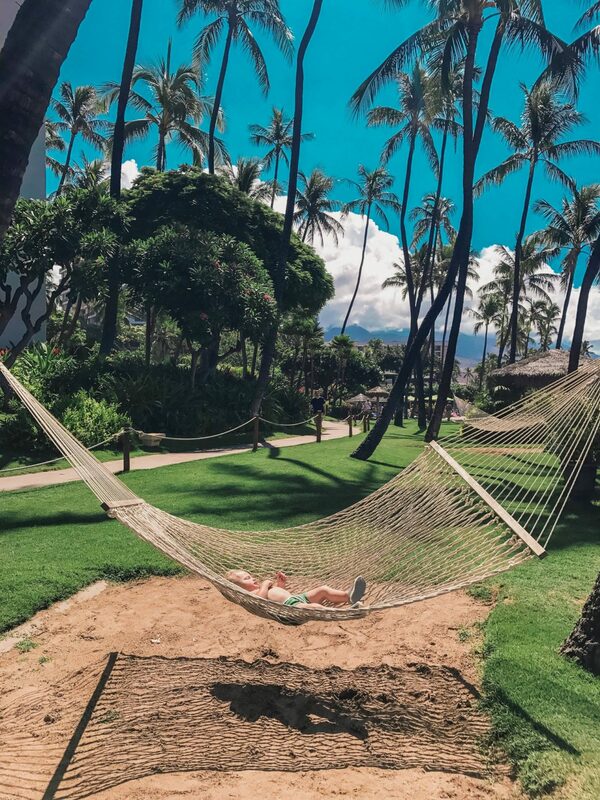 Love all of your photos they truly capture the family fun vibes on this beautiful island of Maui. 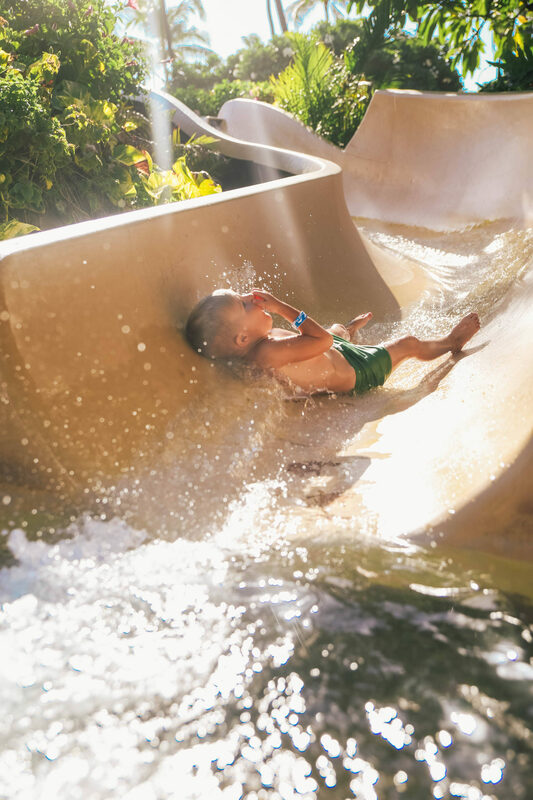 There are plenty of family fun activities to stay on Maui. 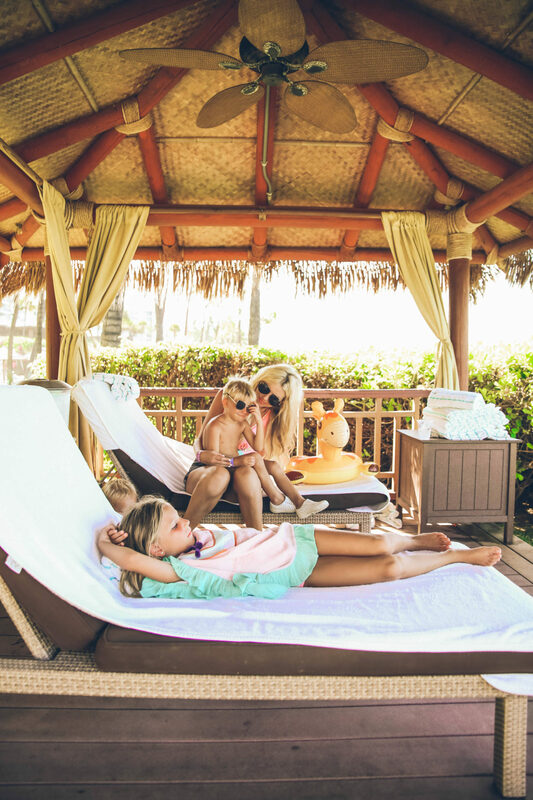 The Grand Wailea has pool and water activities for the whole family. Plenty of vacation rentals as an option too.